On the surface, ants seem like insignificant little creatures that contribute virtually nothing to our understanding of the world. 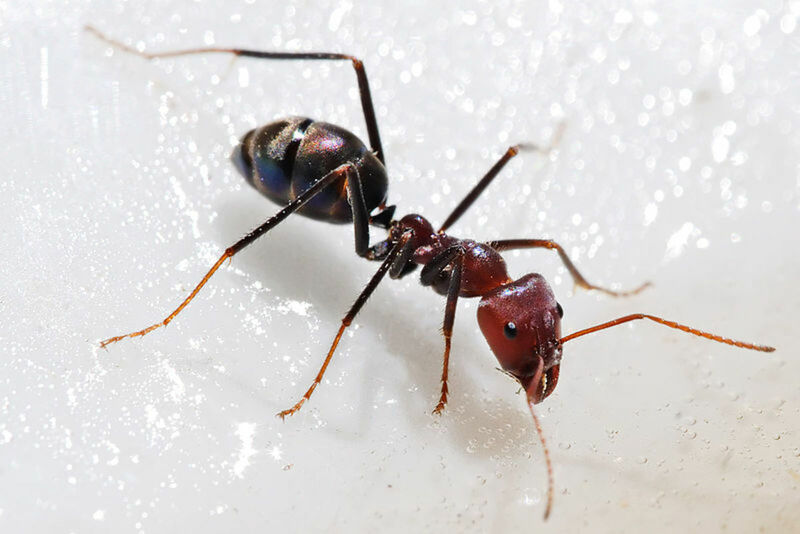 When I was a little child living in Ohio, I remember days when I was extremely bored and I would observe the ants in my back yard. I remember how they would travel together and work in groups gathering their provisions for their respective colonies. Being the mischievous little child that I was I would destroy their mounds only to discover a few days’ later new mounds being reconstructed. I thought that this behavior was kind of odd considering that I would consistently destroy the ant mounds. I remember thinking to myself, “wow, these little fellows just do not give up”. After a short time, however, I had forgotten all about it. 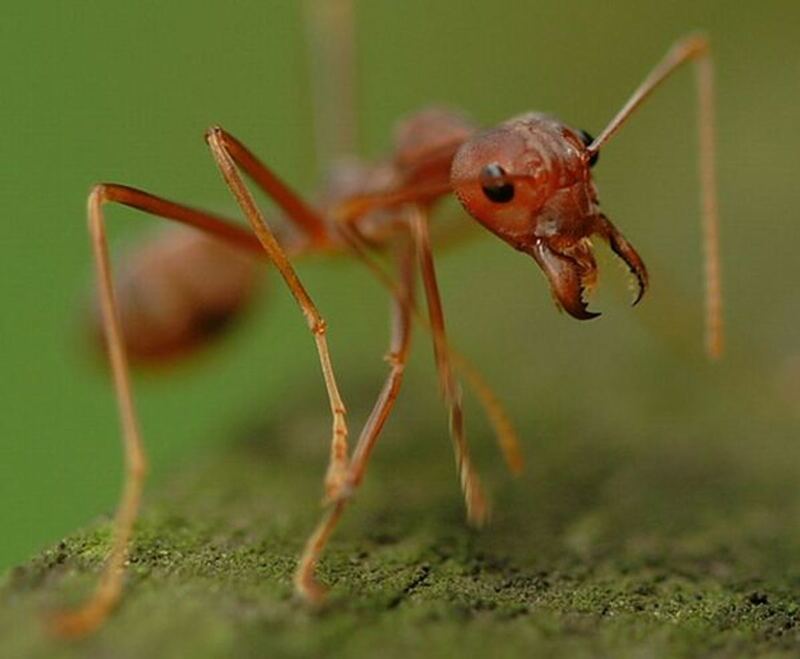 Years later my appreciation and interest was renewed in these little creatures after discovering a passage in the Book of Proverbs that reads, “Go to the ant, you sluggard; consider her ways, and be wise, which having no guide, overseer, or ruler, provides her meat in the summer, and gathers her food in the harvest” (KJV). How could something as small and weak as ants teach us mighty human beings anything about living? Unless you are an entomologist, who 99.99 percent of us are not, you could find no practical relevance from the work of an ant. However, if the time was taken to analyze the work of an ant colony, an individual would receive a tremendous amount of wisdom on how to conduct their daily lives and what values to live by. Ants know where and how to find provisions and how to do it fast. Resourcefulness is a very important attribute to have, especially in this modern era of living. Due to the constant changes in technology and the needs of organizations, technical knowledge and applicatory skills are growing quickly obsolete. Individuals will need to accrue knowledge and resources at a rapid pace in order to remain productive and marketable. Ants know how to quickly rebound after a major setback. The example given initially shows this to be true. Their mounds can be stomped or their territory destroyed, but they will immediately start to rebuild their habitat. A valuable lesson can definitely be learned from this. All people who succeed at building strong businesses, families, and lives have been through numerous failures, but they do not let that stop them. They view failure as temporary and not permanent. 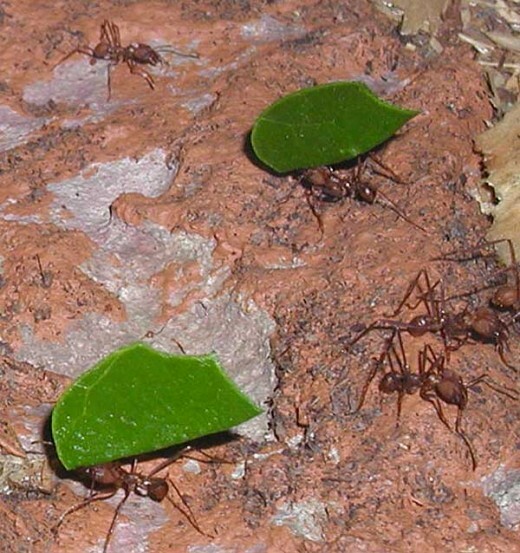 Ants utilize teamwork in order to get the job done. Although independence is certainly a good attribute to have, interdependence is much more valuable and virtuous. People should in no way rely exclusively upon their own strength to accomplish a major goal, especially one that involves various skills and talents. Synergy is the secret to success in many aspects, from marriage to entrepreneurship. This is a vital lesson that every person who desires success should learn. As the proverb states, “the ant provides her meat in the summer, and gathers her food in the harvest”. This demonstrates that ants have a natural inclination to be prepared for the harder months of winter. People who want to be wise and successful should practice monetary frugality and watch how they spend their money. They should also learn to save and invest. By doing this, they have the capacity to be sustained during harder economic times. 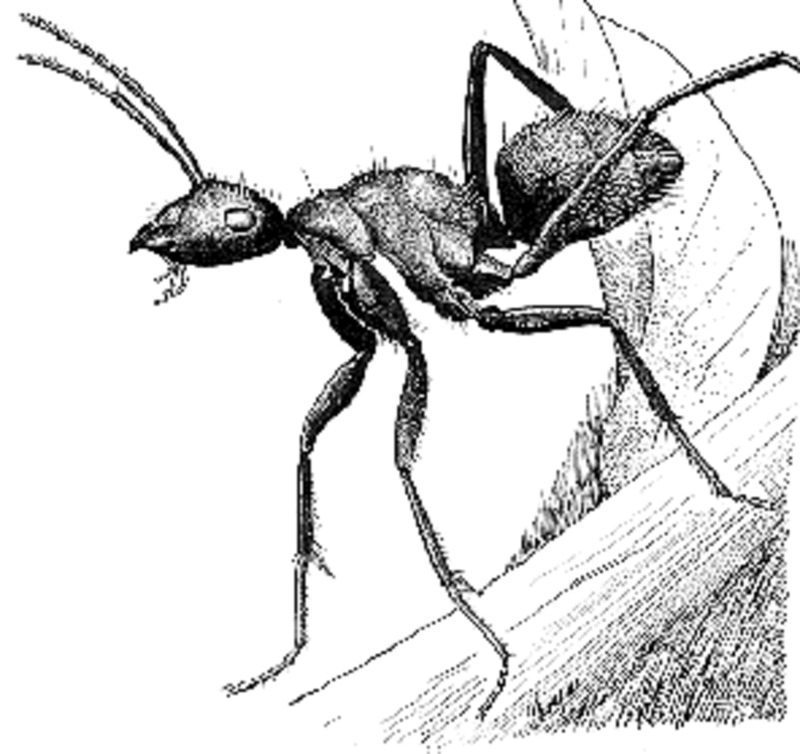 Ants also have “no rulers or overseers” to guide their actions and workload. Although management and leadership are essential to success in organizations and domestic life, there are times when people should do the things that they know should be done. There is a time for individual initiative just as there is a time for teamwork. Procrastination and constant supervision is antithetical to living a productive life. In essence, ants can show us how to live a tremendously successful life. The five attributes of ants, which are resourcefulness, resilience, synergism, preparation, and initiative, are some of the major characteristics that all super achievers from every walk of life possess. Therefore, if you desire to be fruitful in life, then consider the ways of the ant! 10 Things You Do Consistently When You Live an Authentic Life. Number 9 Is a Game Changer!